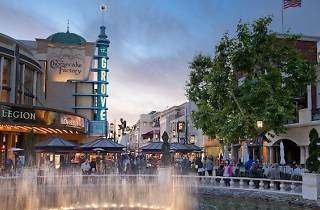 Photograph: Courtesy Caruso Affiliated The Grove. 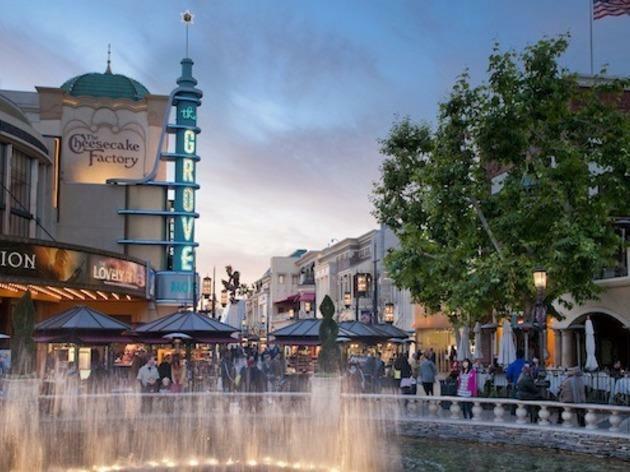 Treat your brood to a weeknight out for once at The Grove's ongoing "Family Night Out" event. Pick a night Monday through Thursday until the end of September to enjoy dinner, movie tickets and valet parking for $35 per adult and $22 per kid. Tuck into a three-course meal (two-course for munchkins) at any of the shopping center's four participating restaurants—namely, Morels French Steakhouse, Bar Verde at Nordstrom, Maggiano's and La Piazza—before kicking back for 120 minutes of cinematic diversion. If nothing else, it's worth it just for the free valet. Call to reserve.